Condolence: My sincerest condolences and deepest sympathies go out to the Zicca family in this time of sadness. My thoughts and prayers will be with you. Condolence: My deepest condolences to the Zicca family. 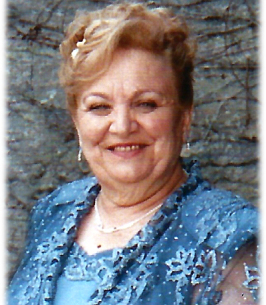 Pompea was a wonderful woman, filled with lots of happiness and joy.May God bless you all at this difficult time. May she rest on peace. 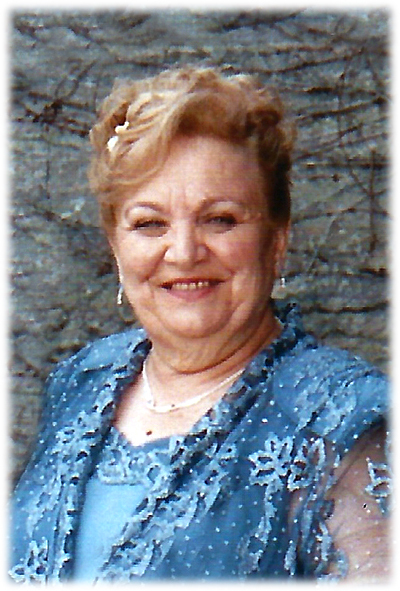 Condolence: To Filomena,Tina and all your family. Our sincere condolences from all of us! Your mother was a special woman and she will always be in my thoughts and prayers! She will be missed! Condolence: Our sincere condolences to all the Zicca family in this time of sorrow. My God keep all your family strong. Condolence: Zia Pompea will be greatly missed but never forgotten. She was truly a special aunt to all of her nieces and nephews. She will always have a special place in our hearts. May she rest in peace. Our sincere condolences to Zio Francesco and family. Our thought and prayers are with you. From Ralph, Cathy, Corrado, Gino and Monique.